We are the prominent trader and supplier of premium quality Mobile Printer. The printers provided by us are designed and manufactured with the help of the finest grade components and leading edge technology. 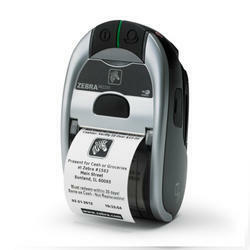 The PP8900 offers high speed and high resolution printing at a competitive cost. It has multi-interface capability: Default USB interface plus an optional serial, parallel, LAN or Wireless modular kit. Product descriptionWe are offering3 Inch Bluetooth Thermal Printerto our client. 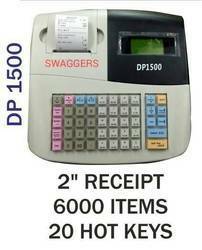 Ask for billing machine, POS, printers, touch POS, cash drawer, every thing in billing and barcoding billing software.